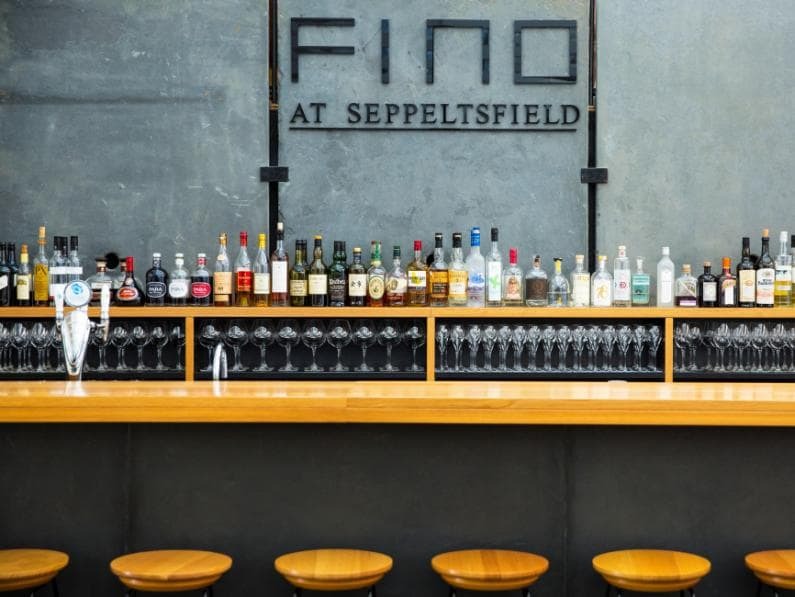 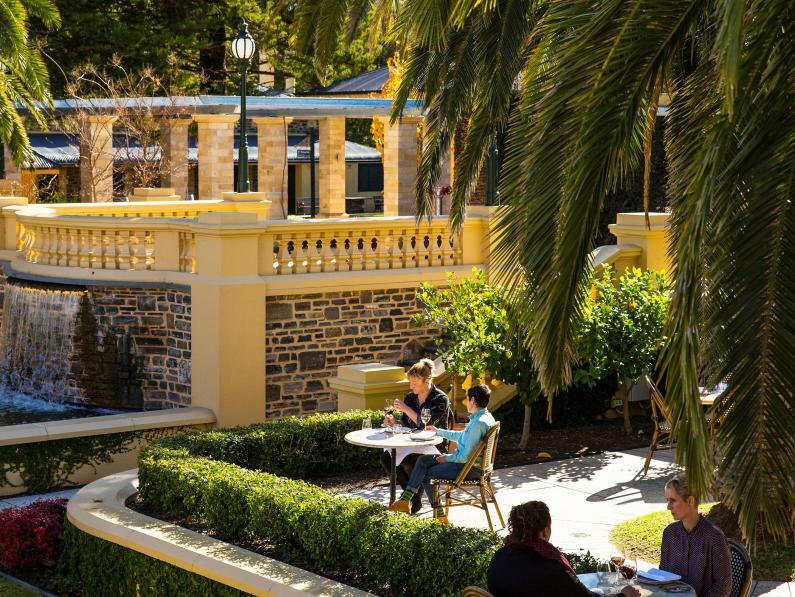 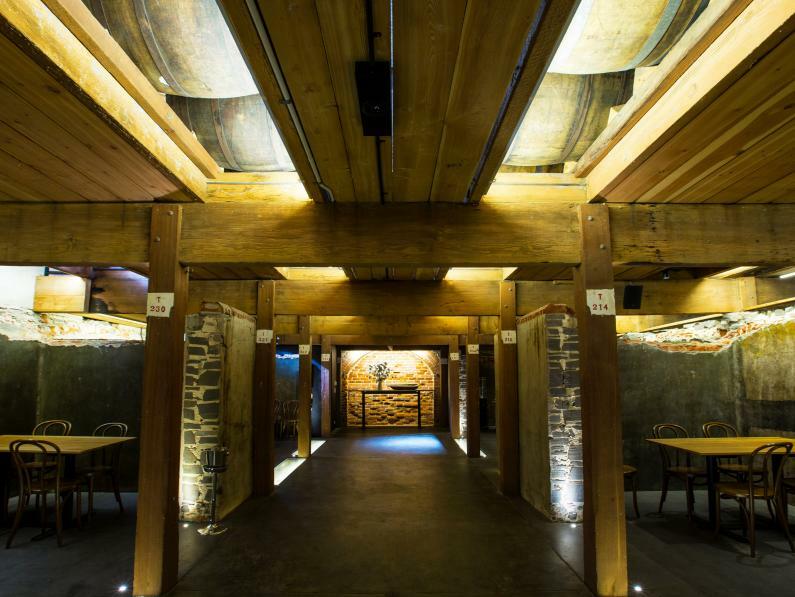 Fino Seppeltsfield is located in the heart of Seppeltsfield Estate sharing the original 1900’s bottling hall with Seppeltsfield’s cellar door. 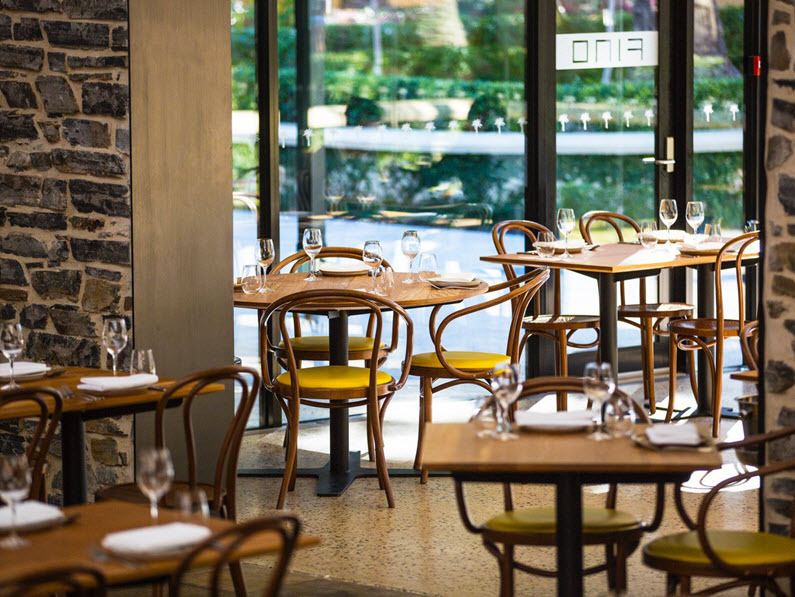 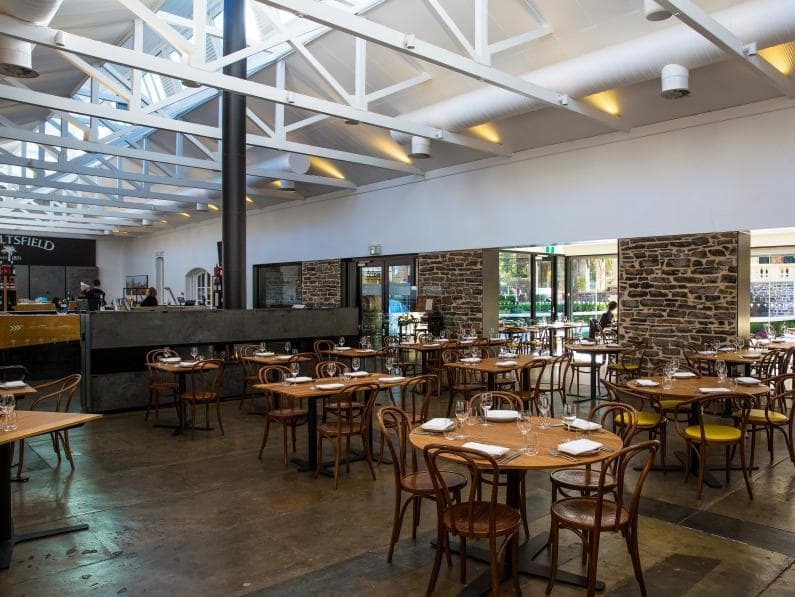 Our shared menu gives you the opportunity to sample the best of South Australia in a contemporary, informal and welcoming setting. 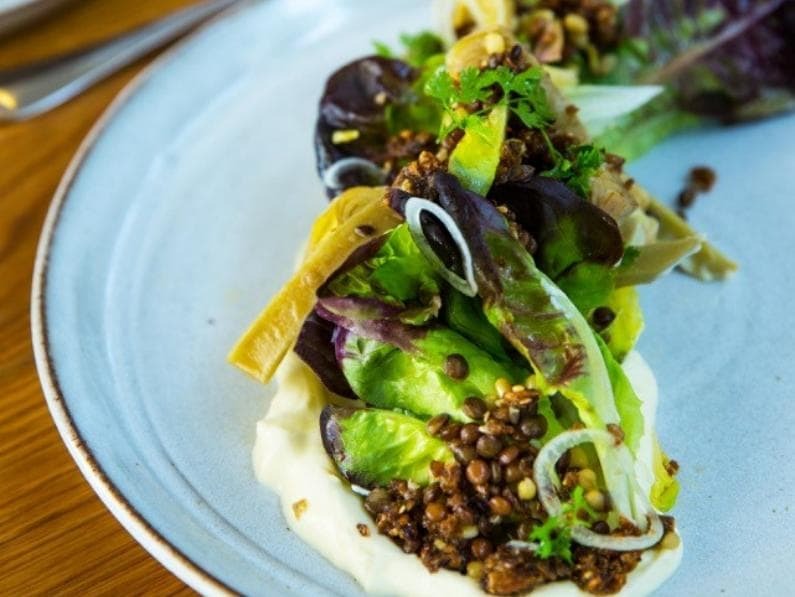 We work closely with local farmers and growers to consistently use sustainable regional and seasonal produce. 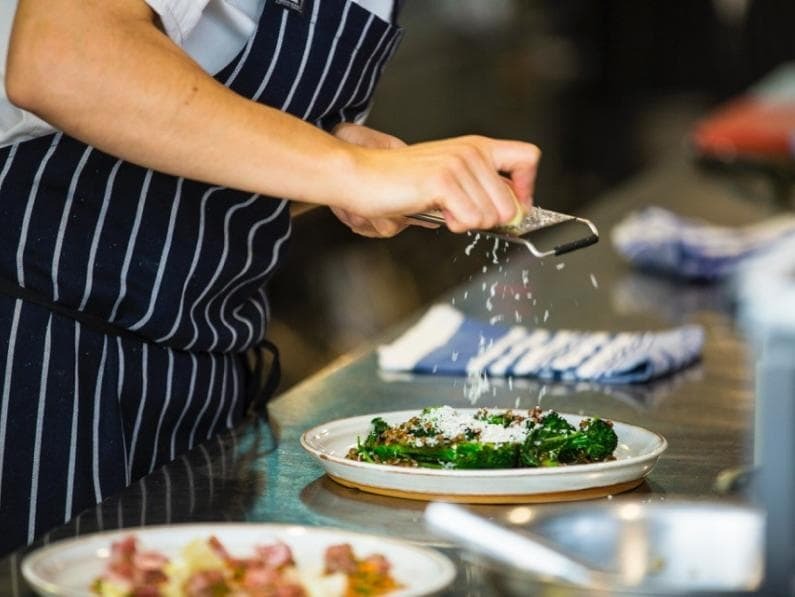 Quality, freshness, simplicity and provenance drive our regional shared menu celebrating the best of South Australia. 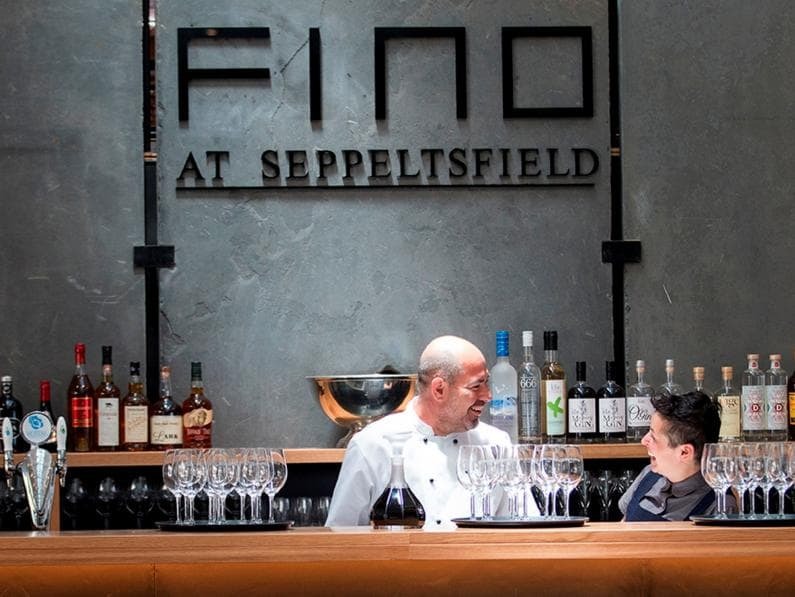 Enjoy our convivial shared dining experience every day.